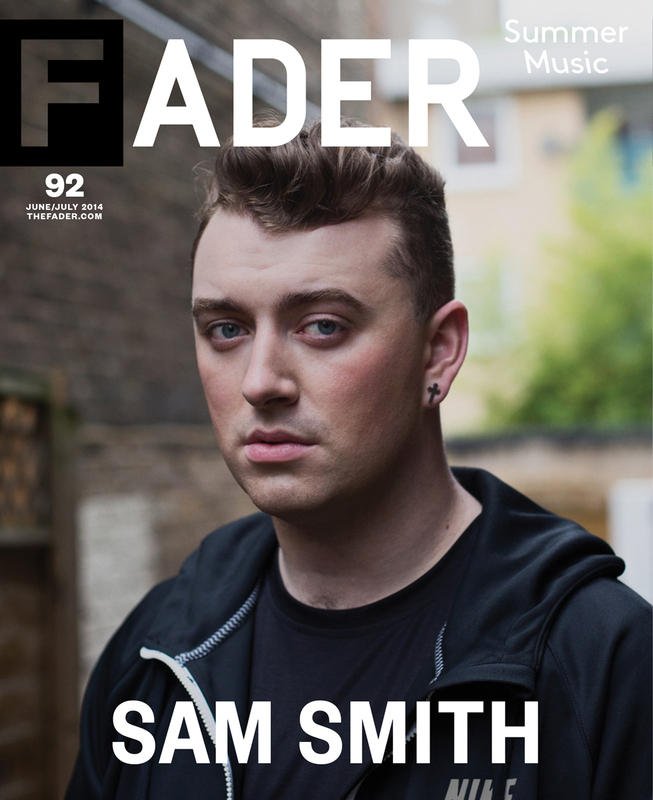 Today The FADER is announcing its first of four covers for this year’s Summer Music Issue: singer-songwriter Sam Smith. In this exclusive interview and on the eve of the release of his debut album In the Lonely Hour, Smith has, for the first time, confirmed his sexuality and opened up about the inspiration behind his heartwrenching music. In this 92nd issue, hitting newsstands in early July, the 22-year-old Smith discussed his recent brush with first love, and how his debut LP is about a man that he fell in love with last year, and didn’t love him back. I am comfortable with myself, and my life is amazing in that respect. I’m very comfortable and happy with everything. I just wanted to talk about him and have it out there. It’s about a guy and that’s what I wanted people to know—I want to be clear that that’s what it’s about. I’ve been treated as normal as anyone in my life; I’ve had no issues. I do know that some people have issues in life, but I haven’t, and it’s as normal as my right arm. I want to make it a normality because this is a non-issue. People wouldn’t ask a straight person these questions. I’ve tried to be clever with this album, because it’s also important to me that my music reaches everybody. I’ve made my music so that it could be about anything and everybody— whether it’s a guy, a female or a goat—and everybody can relate to that. I’m not in this industry to talk about my personal life unless it’s in a musical form. 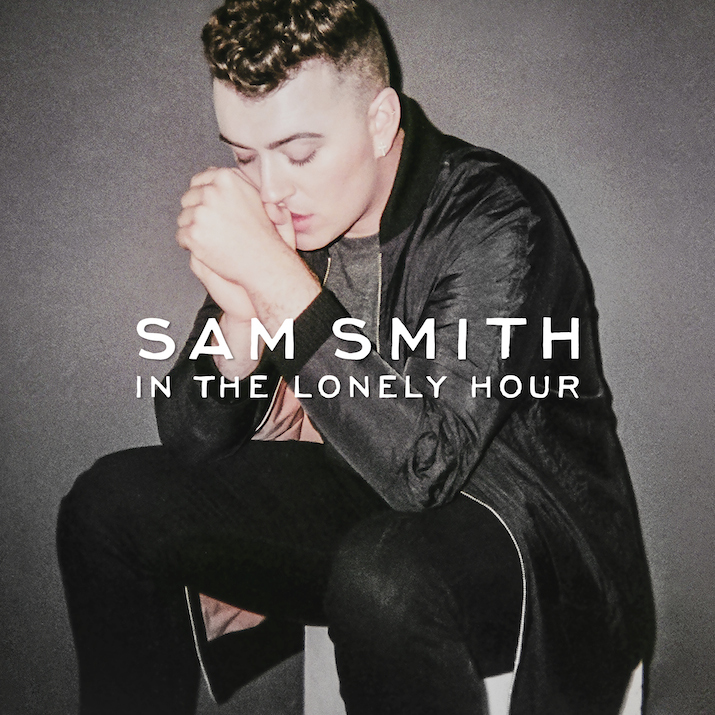 Watch Sam Smith “Leave Your Lover” Video, a new track off of his much-anticipated debut album In The Lonely Hour.